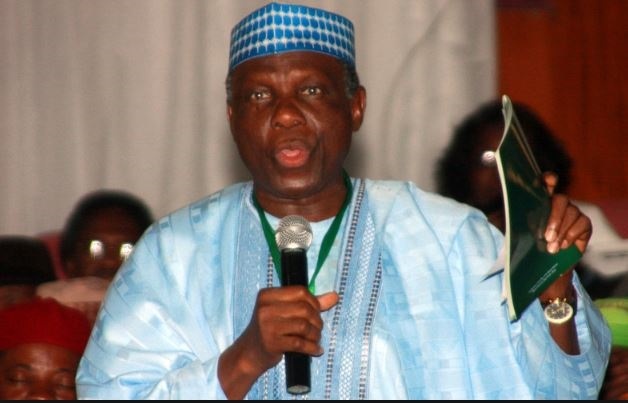 A Social Democratic Party (SDP) presidential aspirant, Prof. Jerry Gana, and the Middle Belt Forum have kicked against the emergence of Donald Duke as the presidential candidate of the party. They claim the process that produced him violated the constitution of the party. Duke, a former Governor of Cross River, polled 812 votes to defeat his close rival, Prof. Gana, who polled 611 votes at the party’s National Convention on October 7. Not happy with the way the convention turned out, Gana, a former Information Minister, has approached an Abuja High Court seeking the nullification of Duke’s candidacy. The matter, which was supposed to come up on Monday, was stalled due to the ill health of the presiding judge, Justice Husseini Baba Yusuf. The claimant was present in court but was represented in the proceeding by Pius Akubo (SAN), J. A. Abraham (SAN), Joshua Musa (SAN), and Innocent Daagba. The first to fifth defendants were represented by Eyitayo Jegede (SAN), while no counsel announced appearance for the sixth defendant, the Independent National Electoral Commission (INEC). Akubo informed the court that counsel had conferred and agreed that a short adjournment be granted to allow the judge recover fully. Due to the sensitive nature of the matter, Akubo said counsel agreed to come back on November 13, a date the court approved. n the nation. “As a political party, we are building a nation that will be peaceful and orderly, where there is respect for rule of law and human dignity,” he said. Gana pointed out that section 15(3) of the party’s constitution was violated on October 6, during SDP’s national convention.